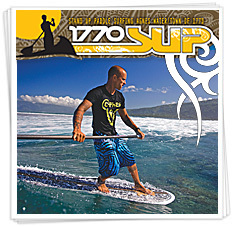 Welcome to Kitesurf 1770 Shopping page! Choose either one of the categories below in order to book lessons, buy a voucher for a friend or family member, buy brand new Kite, buy a brand new trainer kite or SUPgear or browse for a bargain through our "preloved market". Kitesurfing equipment for sale including CORE, Peter Lynn, F-ONE, NAISH, kiteboarding boards, surfboards, directional boards, twin tips, harness, trainer kites, ... you name it !! FIND A BETTER DEAL AND WE WILL BEAT IT BY 5% !!! If there are any questions please don't hesitate to contact us!